Go Mega Blonde this Summer! Home/Blog/Services/Go Mega Blonde this Summer! We are seeing a big demand for mega blondes this Spring/Summer season, so before you take the plunge there are a few key things to know. To allow us to create beautiful blondes, your hair needs to be strong. 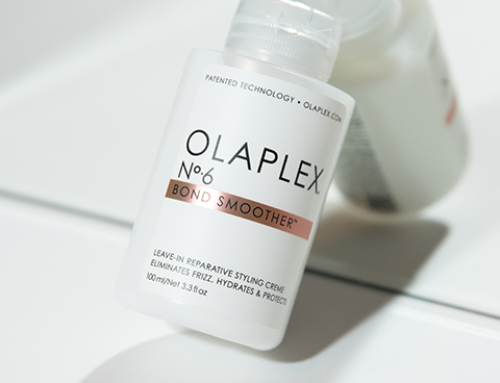 Our favourite go-to products for blondes include Olaplex and Therapiste by Kerastase. These insure we can get your hair lighter, while remaining healthy. 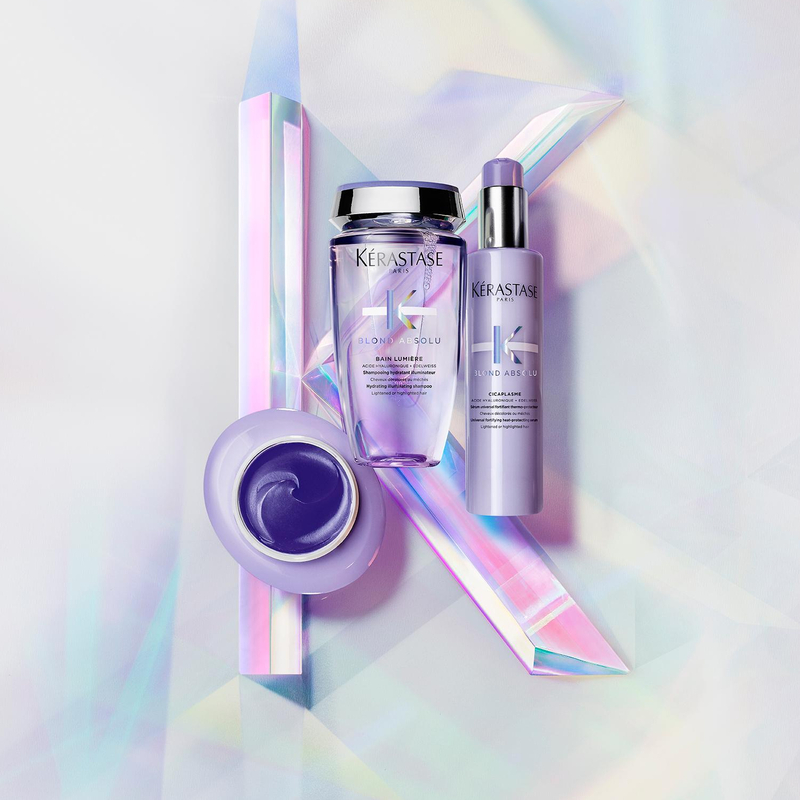 Whether you are an ice cold princess, a Sunny California Girl or a Sandy Aussie Beach babe, knowing the tone is essential for matching your skin tone. 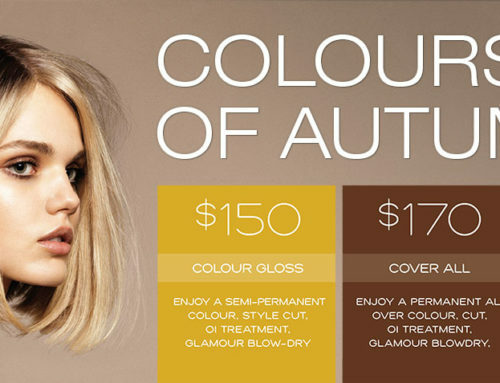 Your Luxe Colour Specialist will advise what’s perfect for you. With the Aussie sun, colour fading is brutal on blondes. 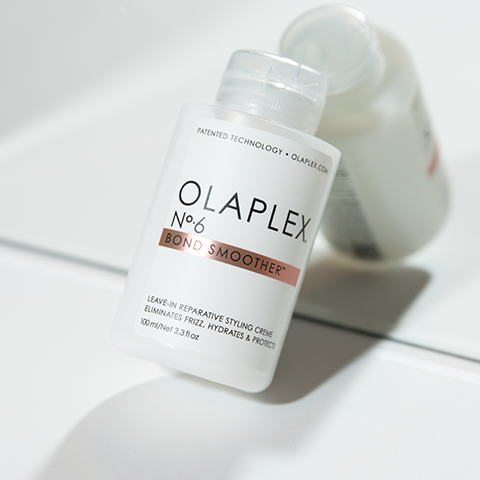 So regular home toning and colour mask treatments extends the longevity of your blonde locks. 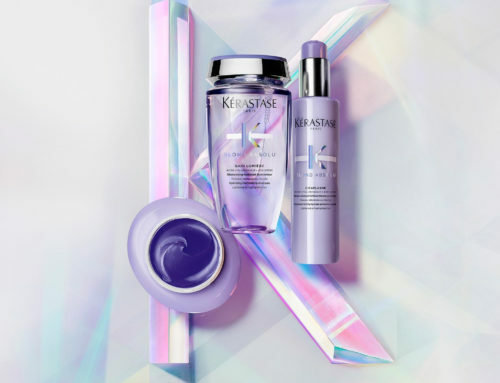 Amongst our favorites are Fanola No Yellow Shampoo, Oribe Bright Blonde, Davines Alchemic Silver Conditioner as well as our customized Fabuloso range. 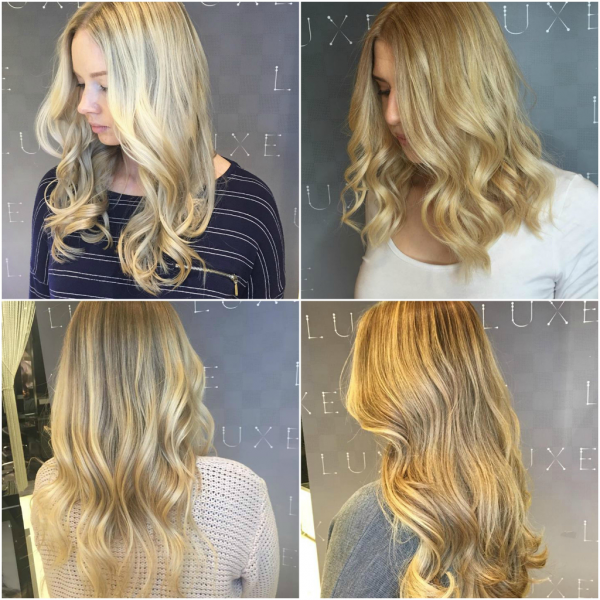 So if you are wanting to take the Mega Blonde plunge, see our Instagram feed (below) for inspiration, and make an appointment to see a colour specialist. LUXE Concept Salon2017-05-23T14:49:06+10:00November 7th, 2016|Categories: Blog, Services|Comments Off on Go Mega Blonde this Summer!